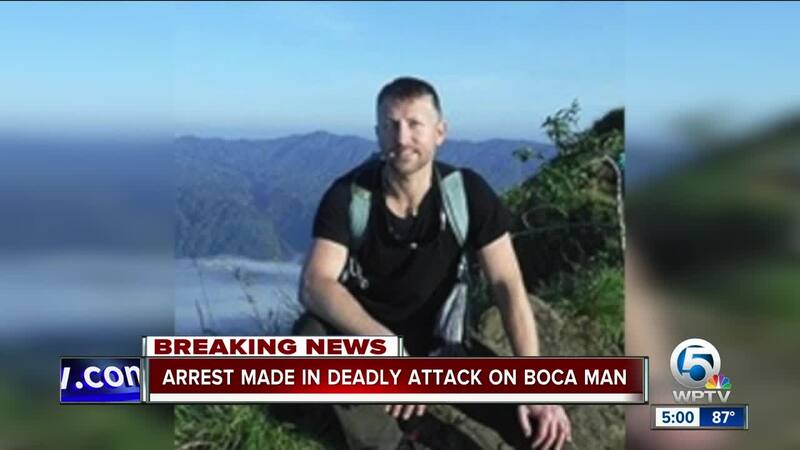 UPDATE: The New York Police Department says an arrest has been made in an attack that resulted in the death of 35-year-old Sandor Szabo of Boca Raton. Jamil Jones of Kernersville, North Carolina, turned himself in Thursday and is charged with assault after punching Sandor Szabo, 35, in New York. Jones is an assistant college basketball coach at Wake Forest University. He joined Wake Forest in May 2017 after serving as an assistant coach at the University of Central Florida, Virginia Commonwealth University and Florida Gulf Coast University, according to the school's website. More charges could be filed, officials say. 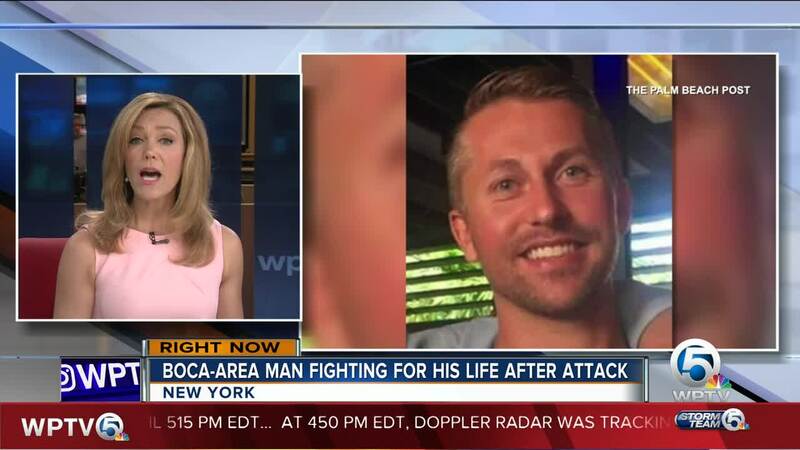 A punch to the face Sunday in New York City resulted in the death of a Boca Raton man. 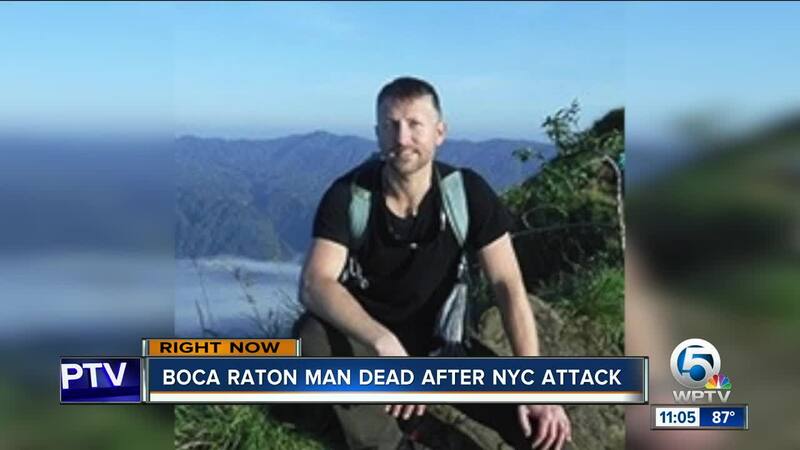 New York City police are looking for a man that they say punched and killed 35-year-old Sandor Szabo. The New York Daily News reports that Szabo was looking for an Uber driver in Queens, New York. When Szabo knocked on a random window, the driver of the car got out and punched Szabo in the face. Police say Szabo hit his head on the pavement and was taken to a nearby hospital in critical condition. “It is all very shocking, me personally I keep saying, 'I still can’t believe it,'" said Josh Gillon. Gillon is the CEO of What If Media Group where Szabo worked for two years. “He is a super outgoing, friendly, incredibly smart guy,” said Gillon. Gillon said they are a New Jersey-based company and Szabo was there last week for a conference and was going to his step-sister’s wedding. Szabo’s brother told the Daily News earlier this week that Szabo probably would not survive his injuries. New York City police confirmed that Szabo later died. 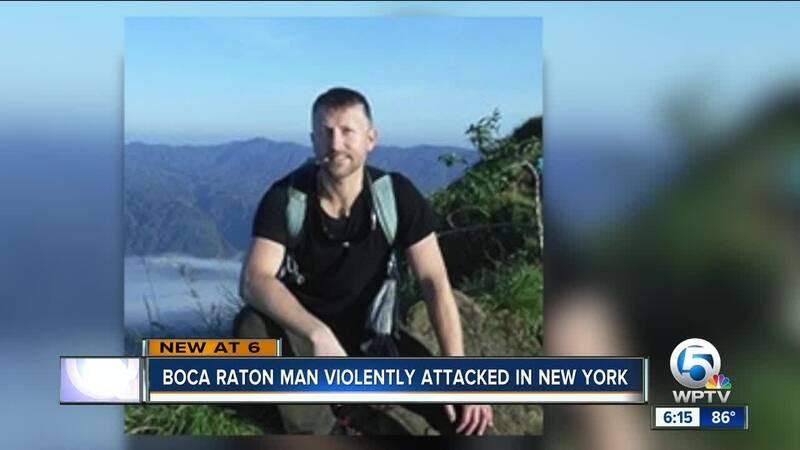 NYPD is looking for the man who hit Szabo and released pictures and video of the attacker, who was spotted driving a white sport-utility vehicle.